Walkers are not one size fits all. 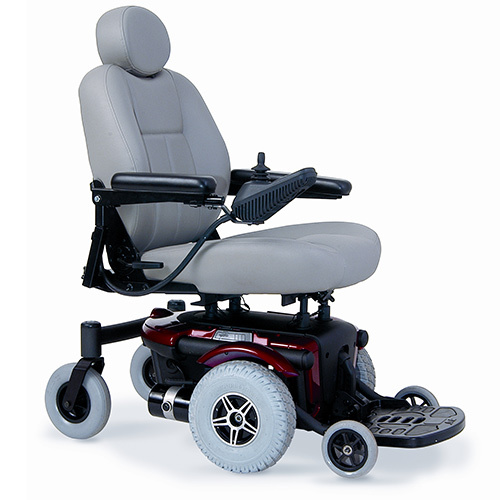 Which is why McCann’s Medical carries the top rated Nova 3 & 4 wheel walkers in all sizes. Our knowledgeable staff will put you in the right 3 or 4 wheel walker every time. 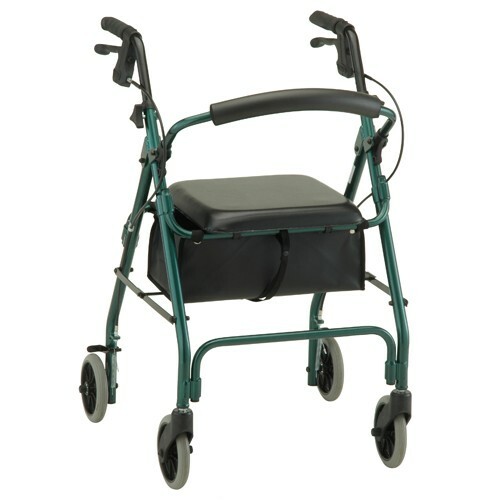 Our large inventory of walkers ensures you in stock status today. 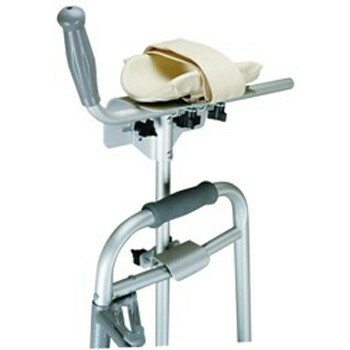 We keep our rental medical equipment maintained and in good working condition. 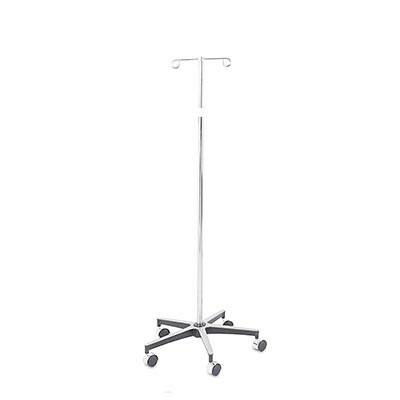 We value your experience and know you have choices when it comes to renting medical equipment so we go the extra mile for you. Great people and good equipment creates an experience that we feel you will want to share with others in need of rentals.